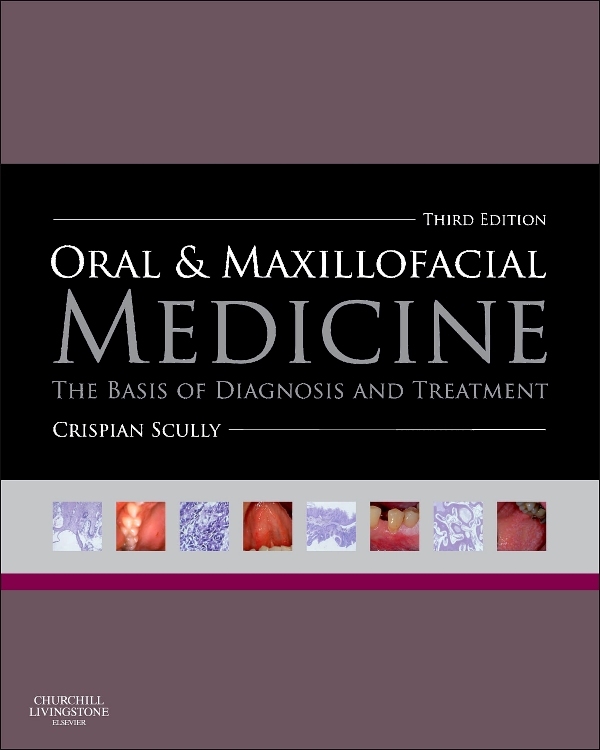 Retaining the friendly and accessible approach that strongly characterised the success of previous editions, Cawson’s Essentials of Oral Pathology and Oral Medicine, ninth edition continues to support a new generation of students as they develop an understanding of oral pathology and oral medicine, together with the systemic diseases that are relevant to the practice of dentistry. 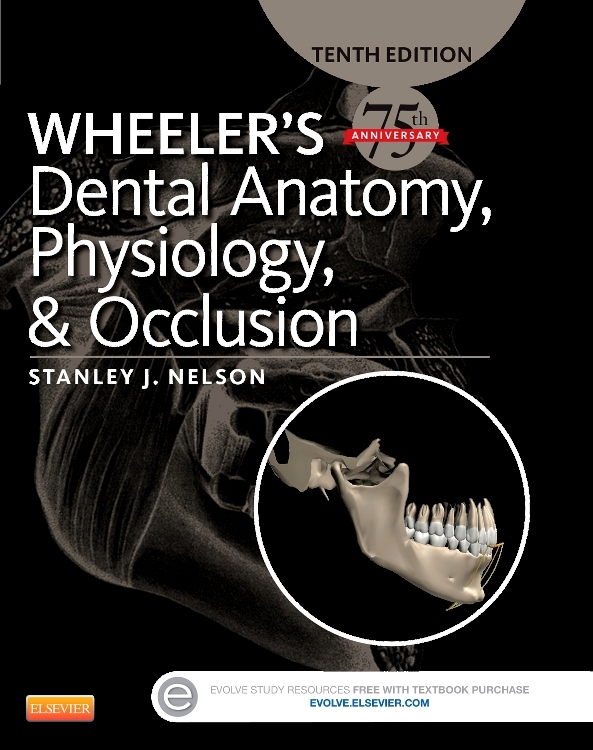 Prepared by an expert of international renown, the latest edition of this popular volume has been reorganized and fully updated throughout to accurately reflect the learning needs of today’s student. 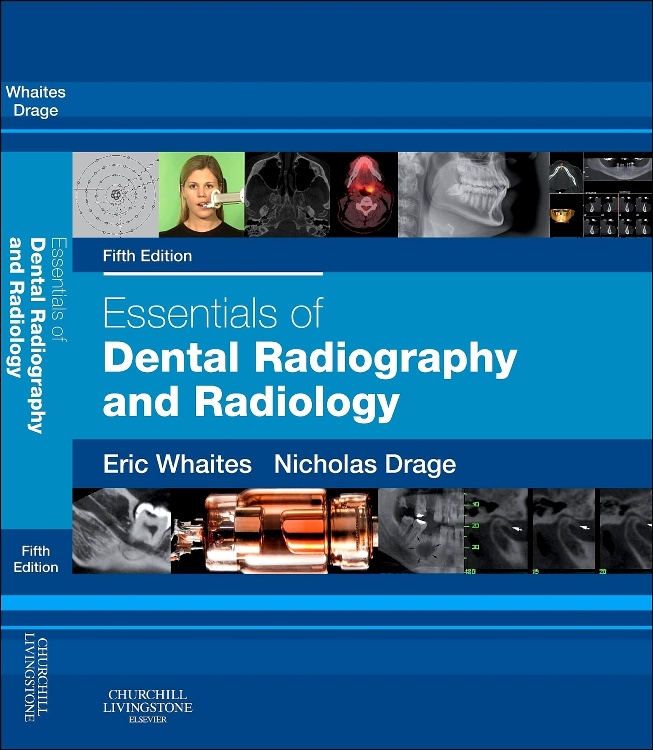 Containing a rich array of photographs, artworks and helpful flow diagrams, the book also contains self-assessment to enable the learner to gauge his or her knowledge base within the framework of current undergraduate curricula. A useful and important learning aid! 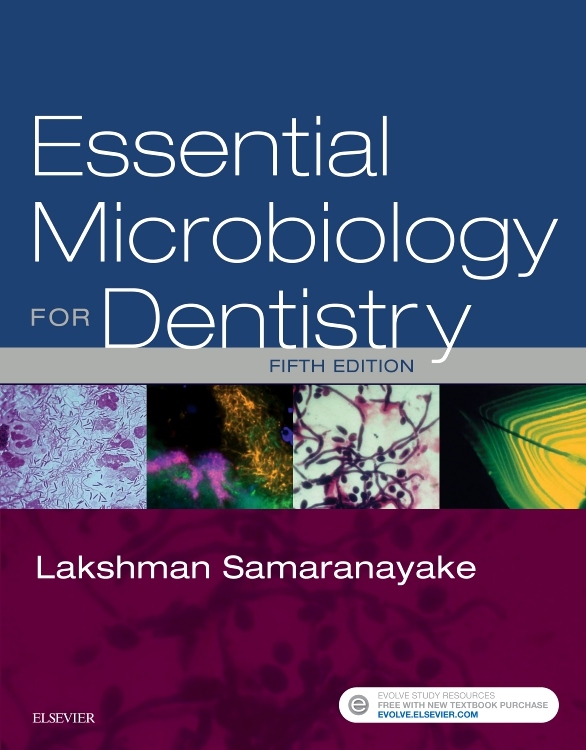 This is a highly informative book which is useful for all dental students. 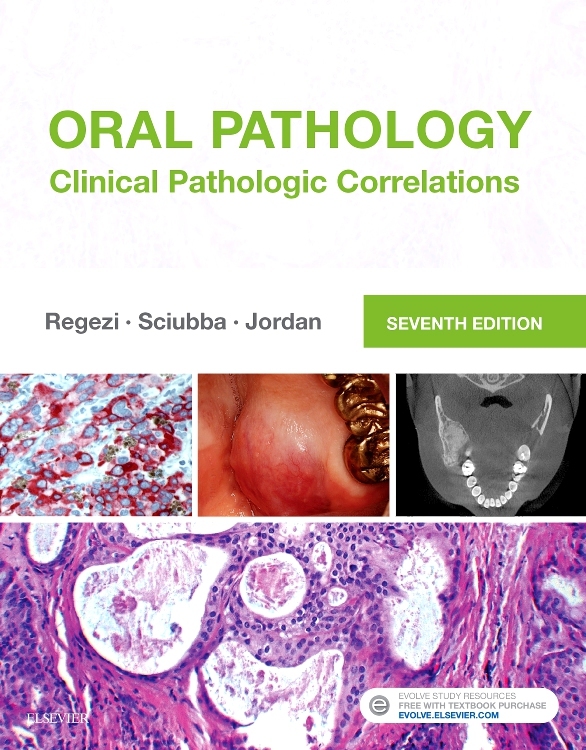 It provides concise factual information and relevant diagrams, as well as histological slides. 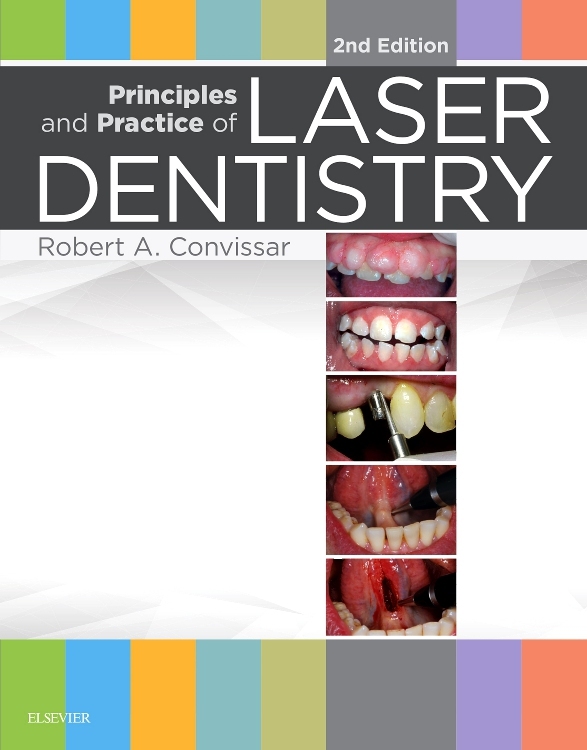 The book is also easy to read and interesting. There are boxes listing key features of the diseases, for a useful revision aid, and there are logical flow diagrams showing differential diagnoses. 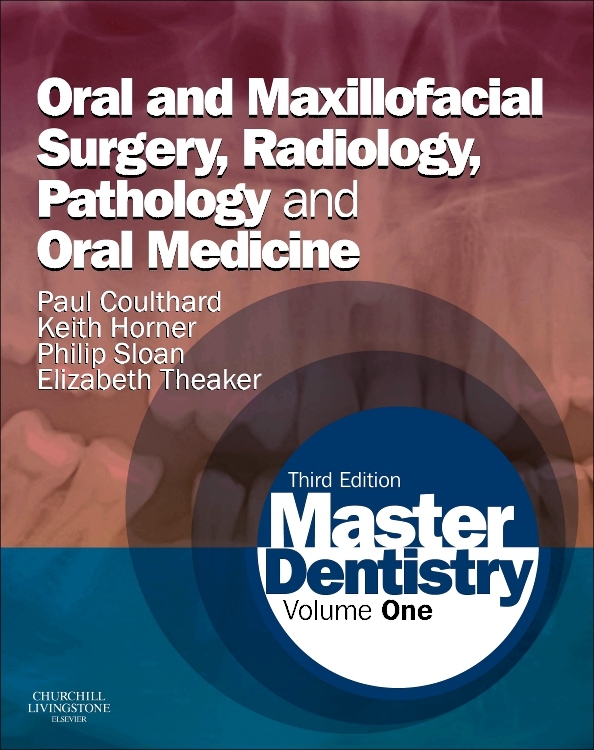 The book covers the aspects of oral medicine and pathology in depth, but also provides information about medically compromised patients and common dental diseases, such as caries and periodontal disease. 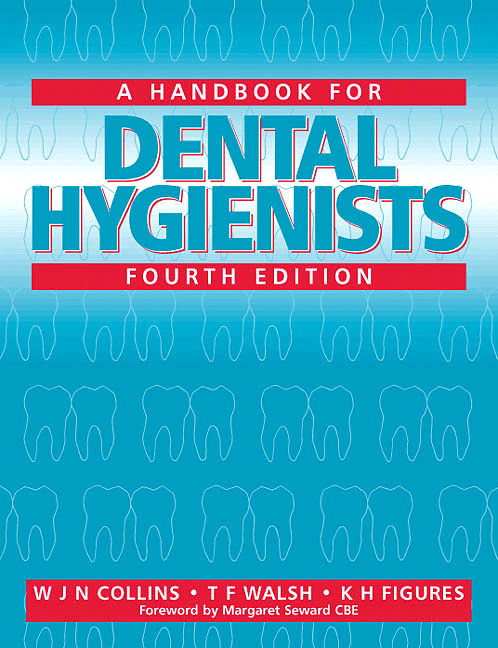 As a BDS4 student I highly recommend this book! 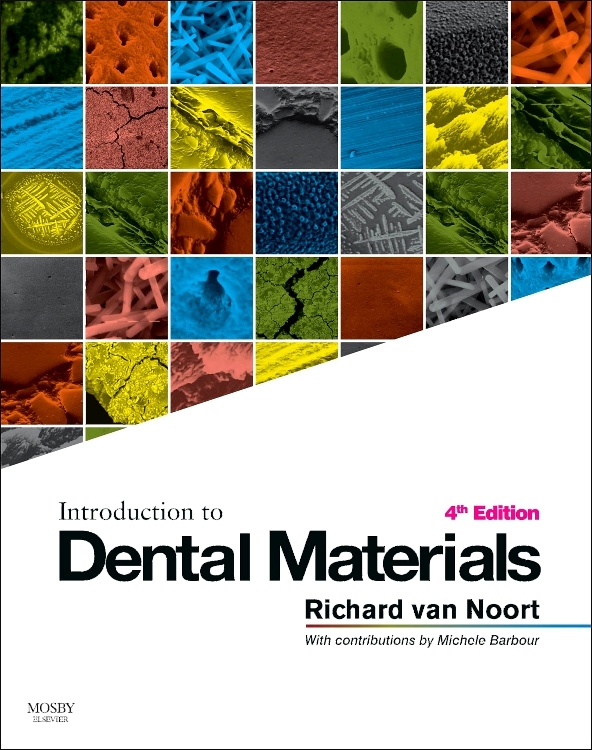 This is an excellent book for dental students, which contains just the right amount of information coupled with some remarkable colour images. 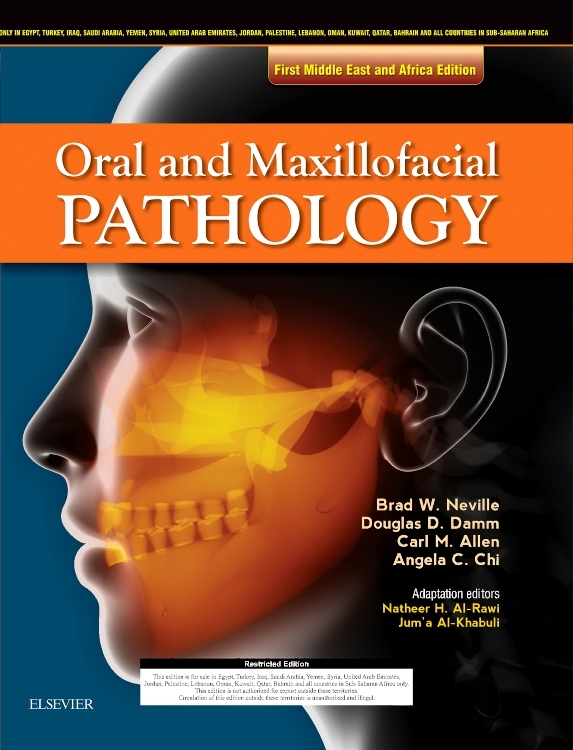 Don't let its title of Oral Pathology and Oral Medicine mislead you to think that it is just a collection of slides - it has a lot of in depth knowledge in all areas relating to oral health as well as a section with the relevant medical aspects of dentistry covered in good detail. It’s very easy to read and doesn’t contain a lot of waffle. The bullet point boxes highlight the relevant and important key features which are great for revision. 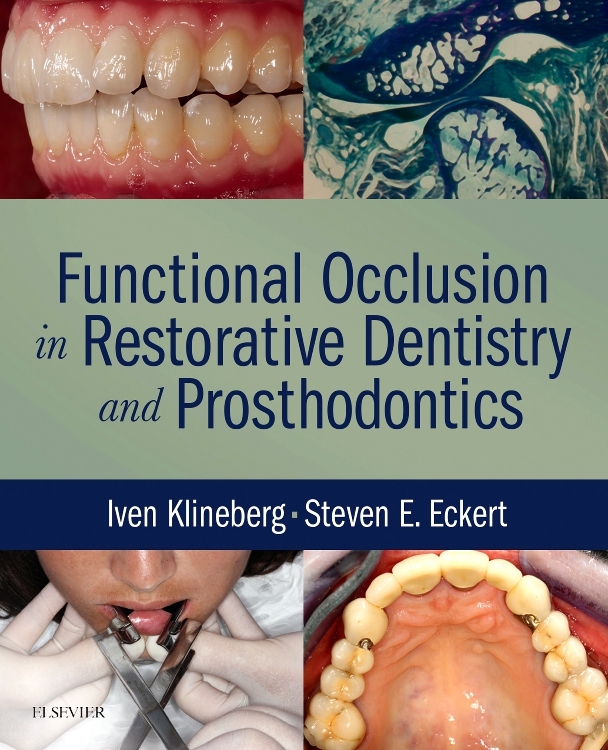 I thoroughly recommend this book for all dental undergraduate students. 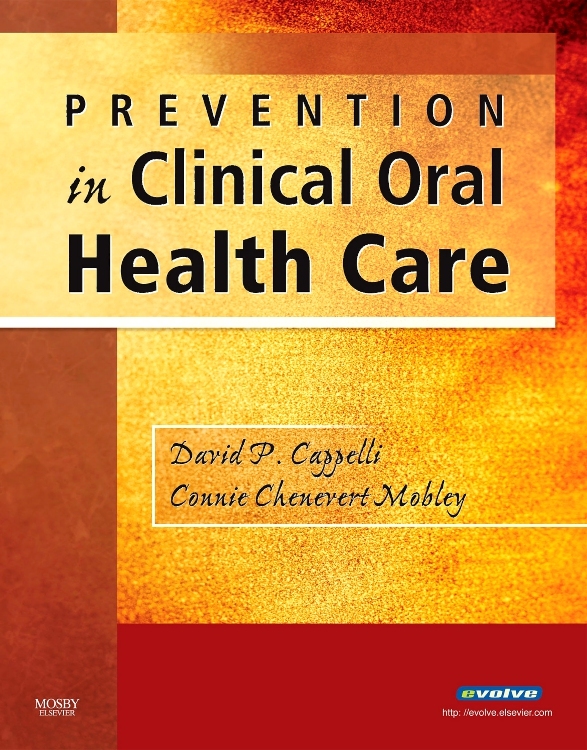 The perfect book for oral medicine! 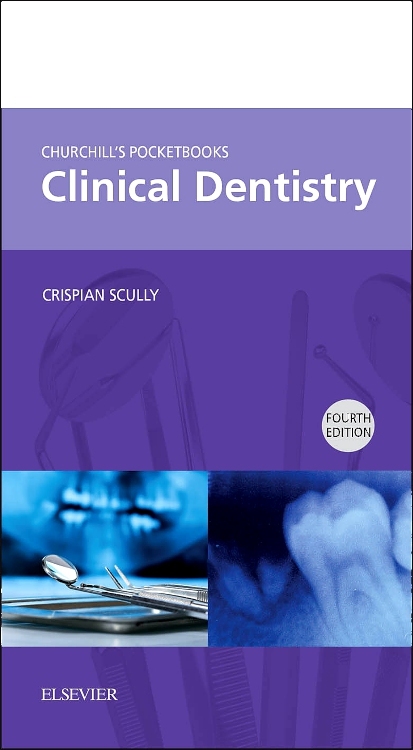 Being a fourth year dental student, this book has provided a lot of information for oral medicine. 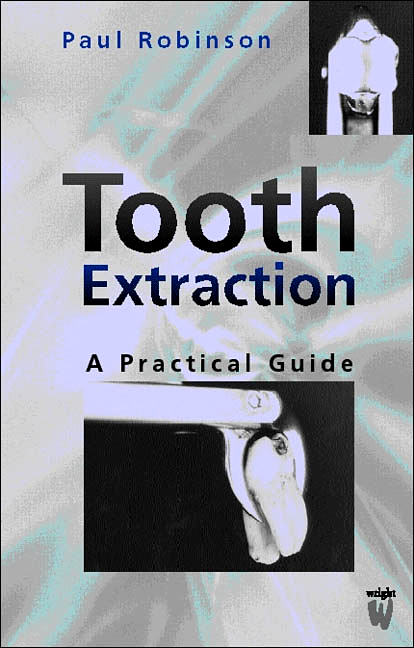 A lot of my lecturers use this book in their handouts, so when you read those handouts you know where to look afterwards. 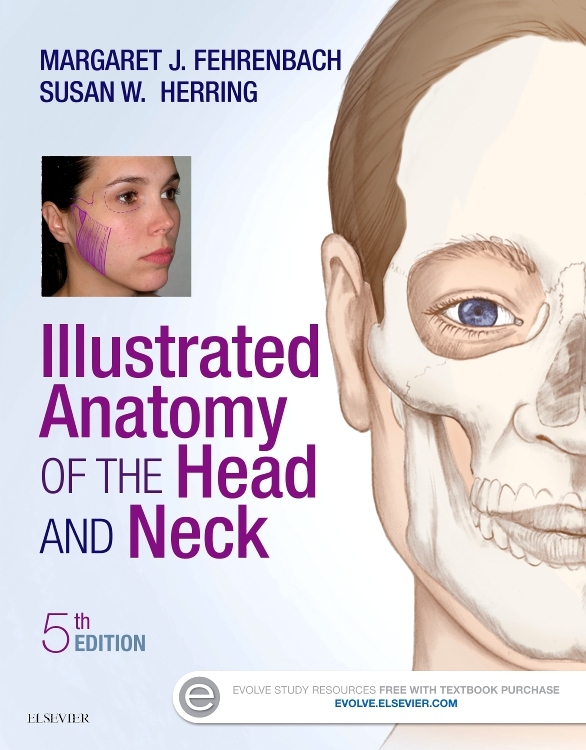 It has nice diagrams which are easy to understand and make your studying a bit less stressful. 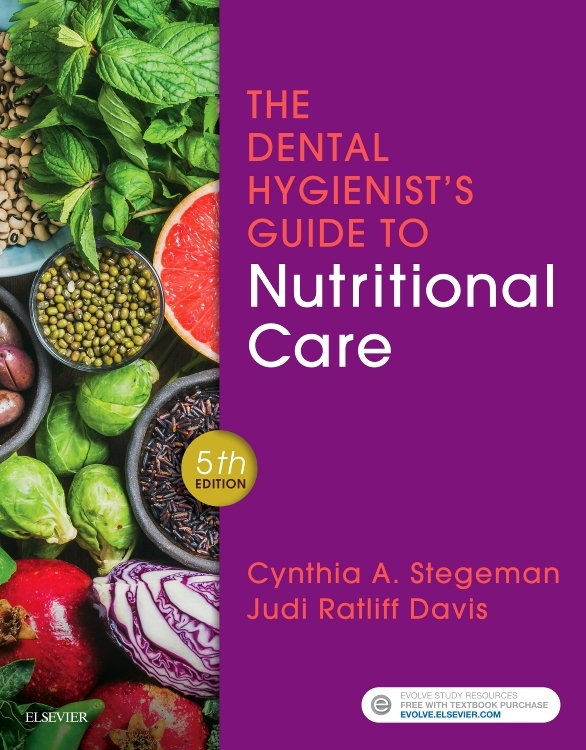 What I also enjoyed in this book is that it doesn't stick just to oral medicine, but it also takes you a step further giving you information concerning not only dental but medically relevant information as well. 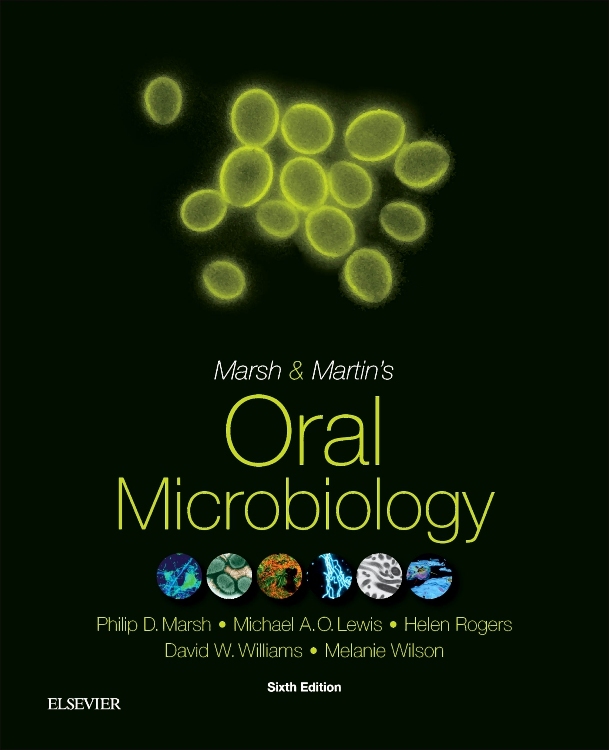 This book is great for revision! 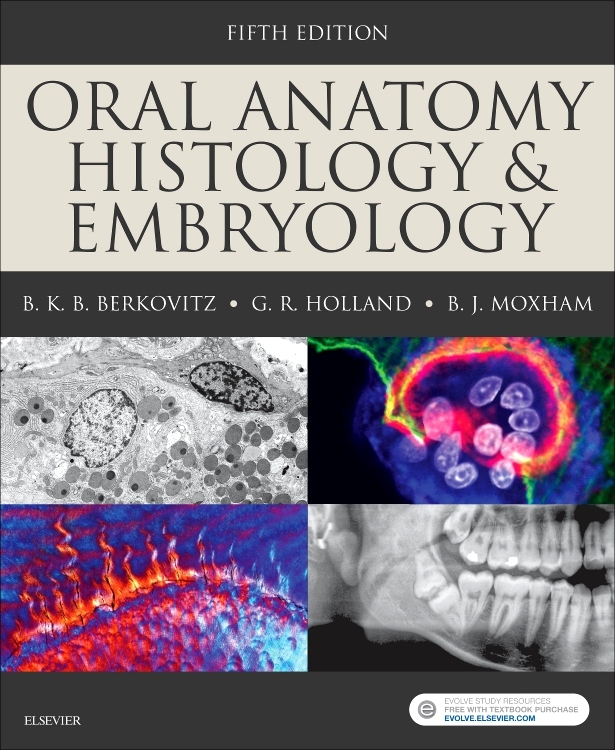 There are lots of pictures and histological slides, and the book is not loaded with text making it easier to read. There are summary boxes and flow diagrams. 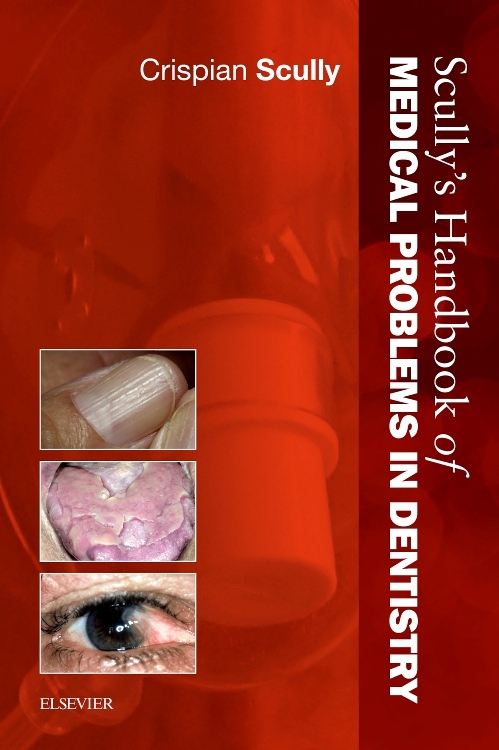 It also has information about 'normal' dental conditions such as caries and periodontitis and a section on medical emergencies. 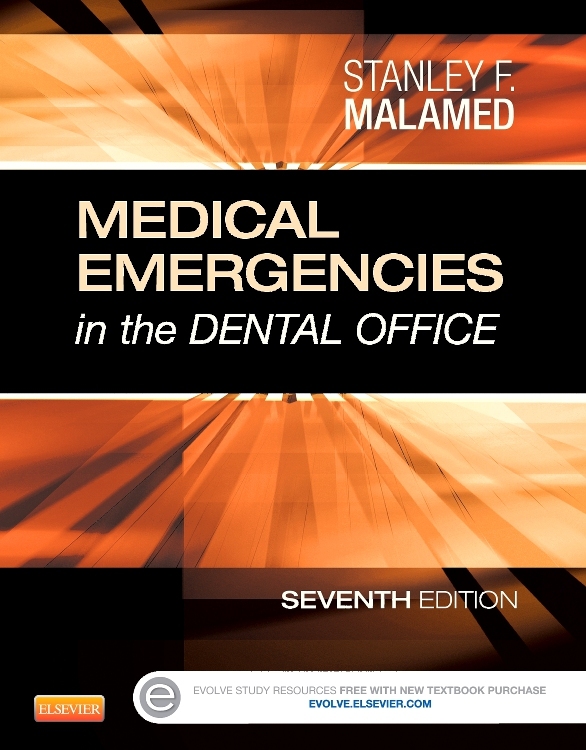 I don't know how I'd pass without this book! 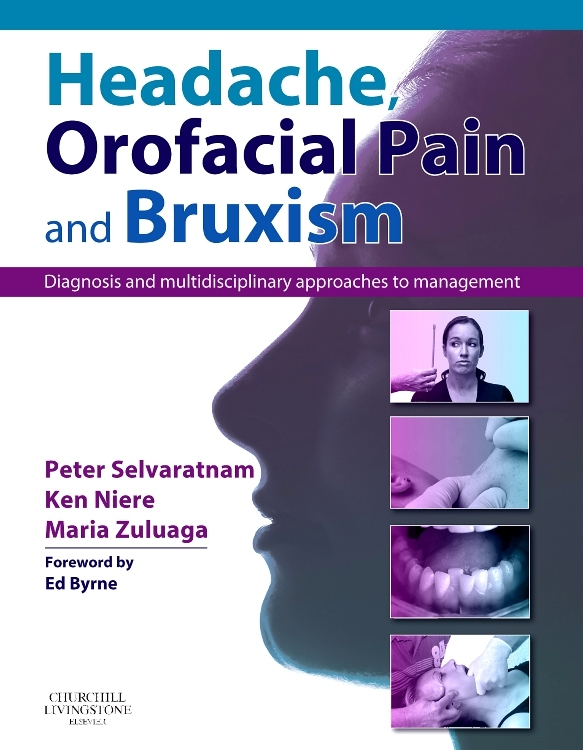 A good overall book which covers everything you need to know in these areas with lots of useful pictures. 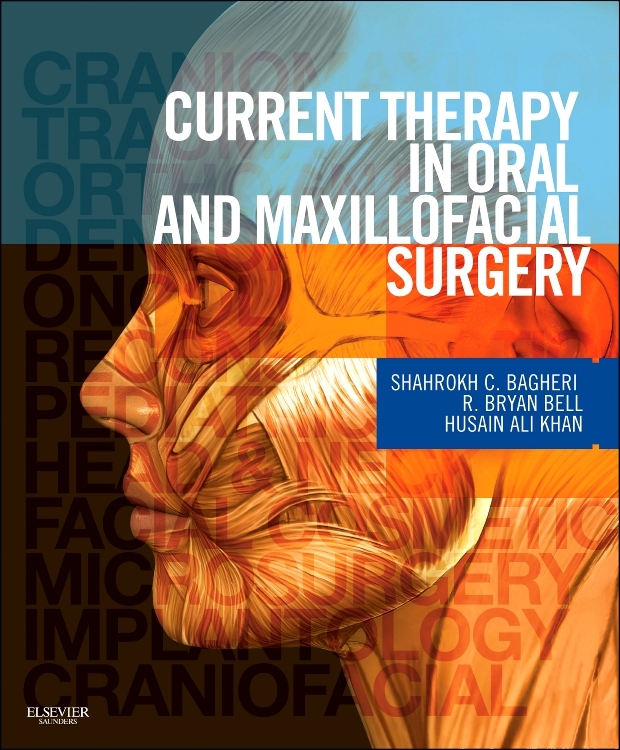 A summary of all aspects of oral med and path, both hard tissue and soft tissue. It’s categorized by type of pathology, and subdivided from that into specific lesions. There's a lot of information on the commoner conditions, although the rarer ones are worth only one sparse paragraph. Well illustrated with lots of good pictures of pathologies, the section on cysts (which are, after all, the things most likely to come up in exams) is particularly good. Very useful are the summary tables which list all possible causes of red patches/white patches/radiolucencies/whatever and their distinguishing features. 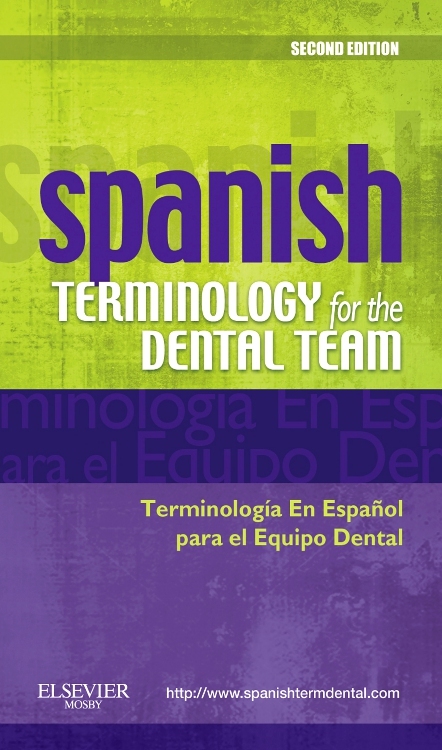 They're easy to understand, memorize and regurgitate in exams. 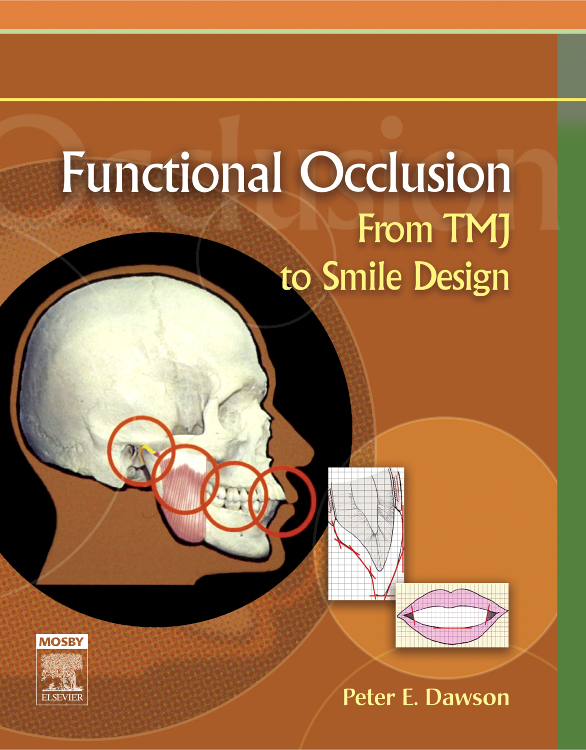 This book allowed me to pass my finals. 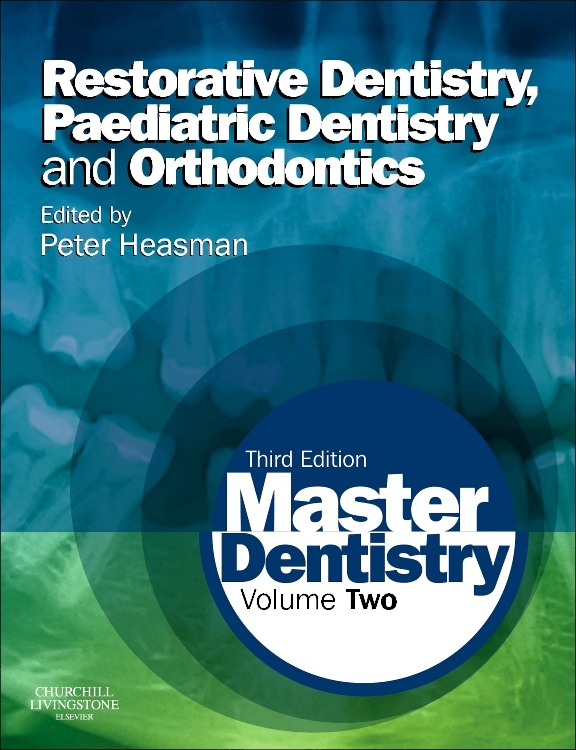 This book is an ideal starting point for any dental undergraduate or indeed newly qualified graduate who is interested or needs to study these two subjects. 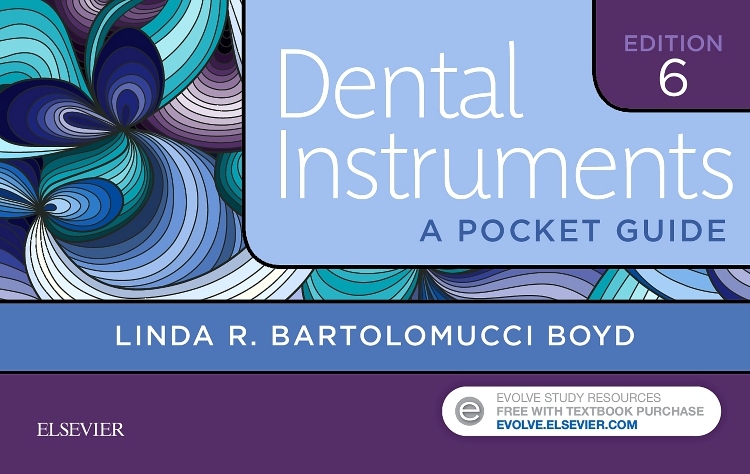 Everything in the text is something that a dental student should know. 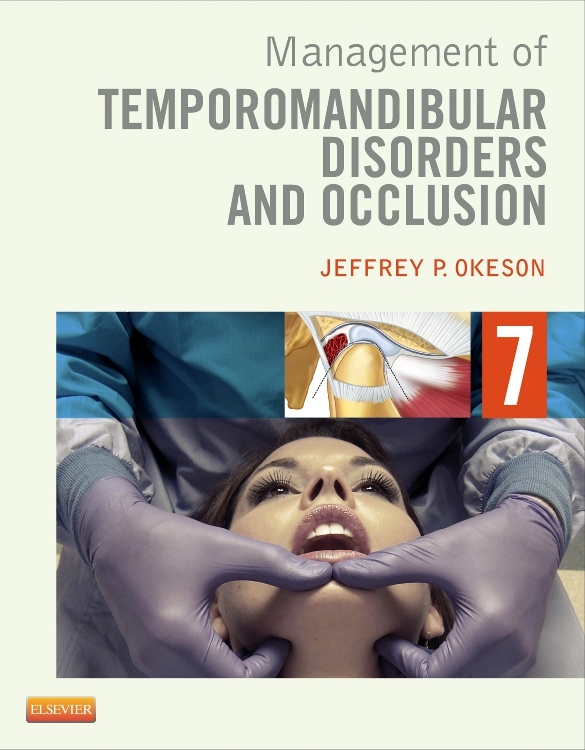 I really like the division into three core sections: hard tissues, soft tissue and medical pathologies. 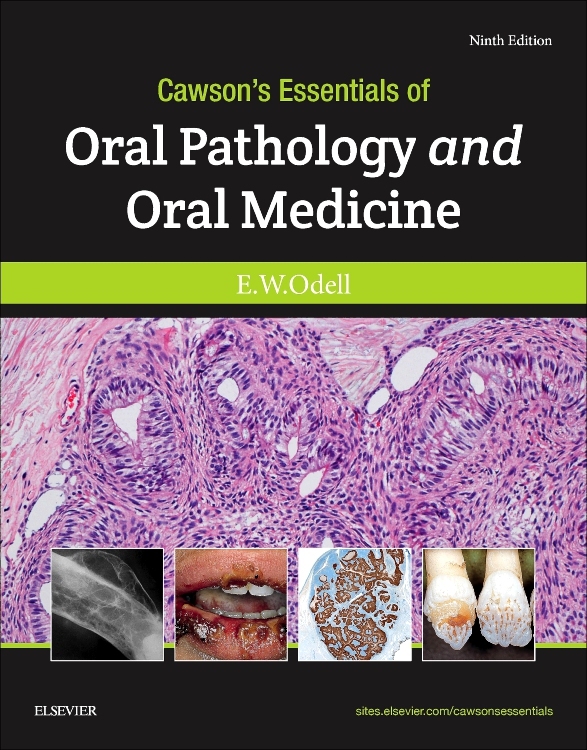 Many texts do not cover both the histology/pathology so successfully and the clinical aspects – usually it’s one or the other, but both are relevant, and I like the way the book ties them both together into a logical framework. 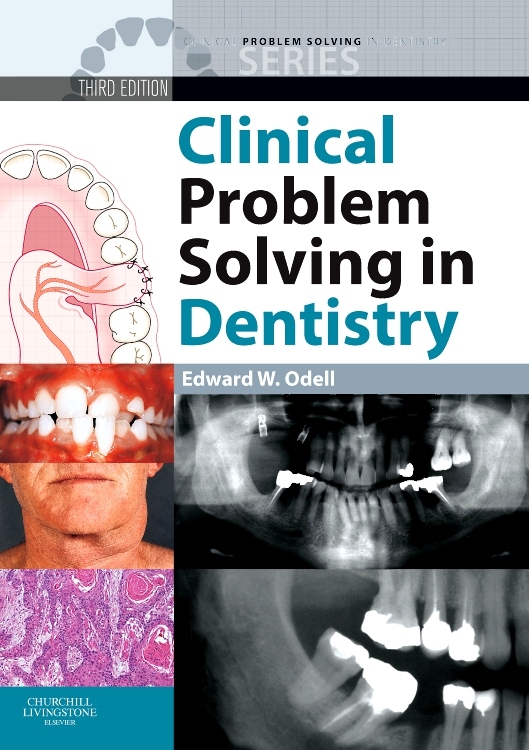 The book is very well written, and a good first port of call for learning about a new topic.